Have a lot of chores to do around your property? 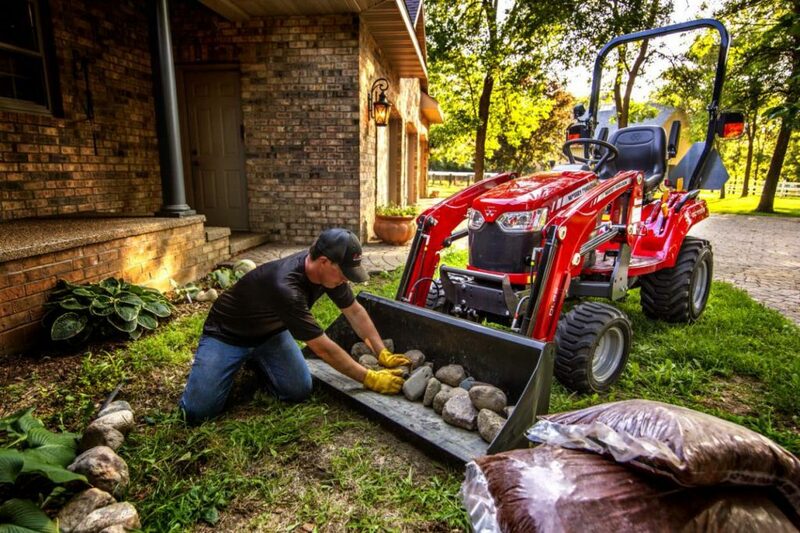 Our team at Maple Lane Farm Service highly recommends Massey Ferguson® compact tractors for yards or small farms that require extra versatility. These compact tractors are small yet powerful and easy to drive. They come in a variety of models so you can easily find the perfect fit for your needs: the sub-compact GC1700 Series, premium MF1526 compacts, economy 1700E Series and advanced 1700M Series. Our smallest compact tractor option, the Massey Ferguson GC1700 Series is just the right size for hobby farmers, small landowners and first-time tractor users. The MF1526 tractor has made its return to the Massey Ferguson lineup! It’s a small compact with a mid PTO that brings you extra versatility. 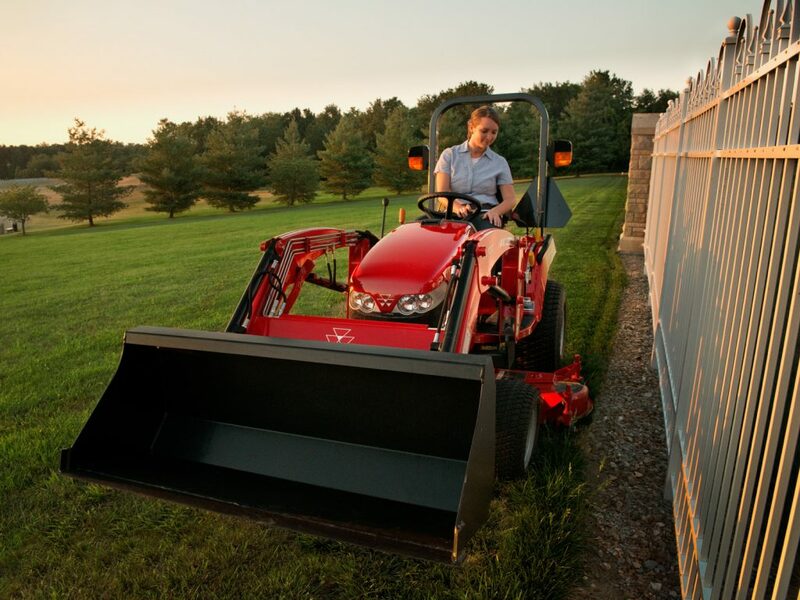 The 1700E Series economy compact tractor is easy to get into — and easy on your wallet. Its innovative features work together to bring you the most efficient performance. Get maximum power and comfort out of your compact tractor with the Massey Ferguson 1700M Series. It combines the performance options of larger tractors with the efficiency of a compact. 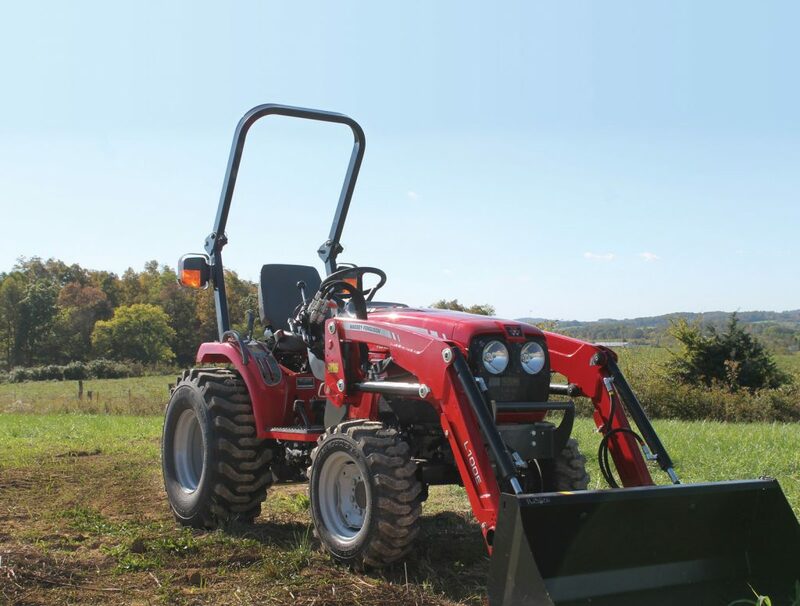 We can help you choose the right compact tractor for your property. Stop into Maple Lane Farm Service and visit with our team or contact us online. We’d love to learn about your operation and find the perfect Massey Ferguson compact tractor for you!